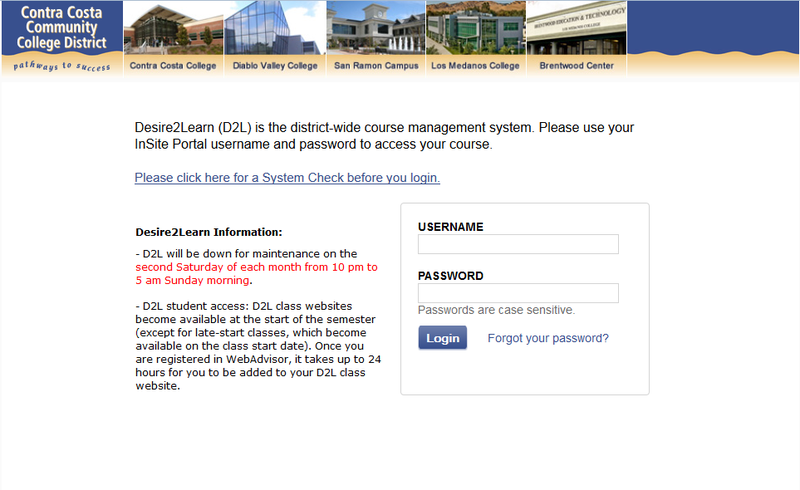 The class that I am mapping for this assignment is ENGL 118 at Diablo Valley College. ENGL 118 is a developmental writing course. I almost opted to discuss our Theories of Networks course for the assignment, as I do not use as many technologies in my course as we do in this course, but then I realized that certain types of documents or assignments can be viewed as technologies or applications that offer affordances. If we were to look at the classroom as a collection of individual minds, we would miss something important the ecology of the classroom. According to Bateson, the mind is a completed circuit, and it contains a variety of sub-systems, but is also part of a larger system that includes the environment, which should not be ignored. The environment in this case is the class. According to Gibson, affordances are what the environment offers (medium, substances, and surfaces) to the animal or person. Norman defines “actionable properties between the world and the actor.” If we were to examine the class environment as an ecology, we would see that there are many affordances in the class, and that there is a larger mind in the class besides the individual human minds that occupy the classroom space. Course Website: The course website offers a number of affordances to the class mind. It operates a memory because it includes a number of informative elements, including assignment writing prompts, the course schedule, files of course readings, a gradebook for recording and calculating grades, and a place to record feedback for students. It also facilitates communication because it allows students to communicate with one another via the discussion board. It also allows them to work collaboratively. Google Draw and/or Low-Tech Drawing Options (Crayons! ): I have found it beneficial to assign exercises in which students draw representations of their ideas for their papers and/or the issues that we have been discussing in the class. This type of exercise is useful because it allows students to brainstorm, to synthesize, to access their memories, and to create new ideas. This is beneficial to the individual student mind, but it takes advantage of the larger system of the classroom, of discussions, readings, peer feedback, etc… and when students share their representations, then then help peers create new knowledge or see things in a new way. ConversaColor Activity: One of my mentors at DVC shared this exercise with me, and I use it early on to help students understand the classroom dynamics for which I aim. After reading the assigned texts, students come to class prepared to discuss the texts. I hand each student a set of cards. A blue card is to be used when the student wishes to answer the question that I have posed to the class, the yellow card is to be used when a student wants to respond to what a previous student said, and a pink card is to be used when a student thinks that we’ve exhausted what can be said about the issue and should move on to the next topic/question. (Students can disagree with the pink card by playing a blue or yellow card.) As we play, I attempt (though there are exceptions) not two speak and to simply acknowledge cards as I see them. The exercise affords the creation of a student-to-student conversation. I knew it was helpful in getting students comfortable with talking, but it hadn’t occurred to me why this until I read about mother-to-mother networks that the reason that this works is because it increases the students self-efficacy, thereby leading to increased self-confidence and student agency. What this does for the distributed mind of the classroom is increases the strength of connections between the individual minds in the class. Classroom Configuration: The design of the classroom is actually something of a constraint or a sort of negative affordance. I find it challenging in the early part of the semester to encourage the kind of cooperative learning environment for which I hope. There are 30 desks facing the front of the classroom, where there is a table for me. This configuration supports the idea that the class is made up of a number of individual and autonomous student minds within a top-down hierarchy that poses a challenge to student self-efficacy. This is why I routinely have students re-arrange desks into groups or facing each other during activities or assignments so that it is apparent that the course is more collaborative. Bateson, Gregory. Steps To An Ecology Of Mind: Collected Essays In Anthropology, Psychiatry, Evolution, And Epistemology. Northvale, N.J.: Aronson, 1987. Gibson, James Jerome. “The Theory of Affordances.” The ecological approach to visual perception. Psychology Press, 1986. Norman, Don. “Affordances and Design.” jnd.org. Web. 18 March 2014.